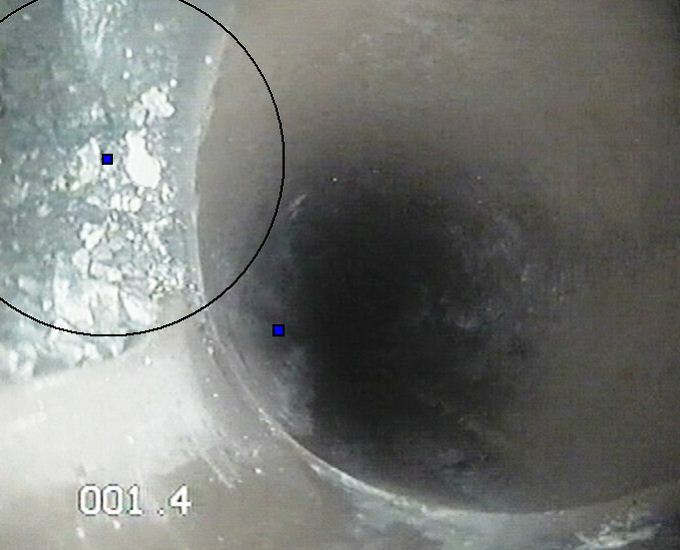 Our CCTV drain survey service will give you the confidence you need in your drainage systems. 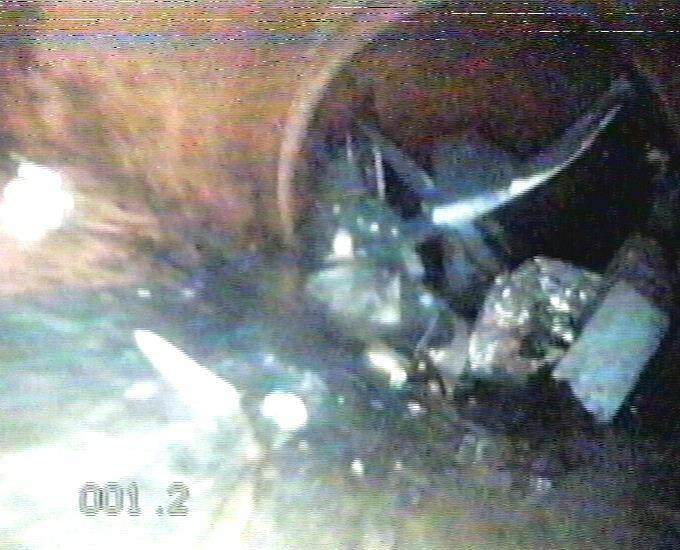 Our expert team will assess and carry out a full drain investigation to prevent potential issues and ensure that you are minimising your environmental impact. When you begin to experience potential drainage issues, it can sometimes prove to be difficult, time consuming and therefore costly to pinpoint the area using the more traditional methods. 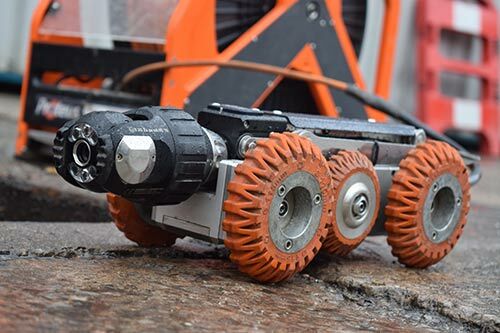 Our CCTV drain survey cameras are perfectly suited for pipes above and below the ground and by locating the problems quickly and even before they manifest, disruption is minimal and results rapid. 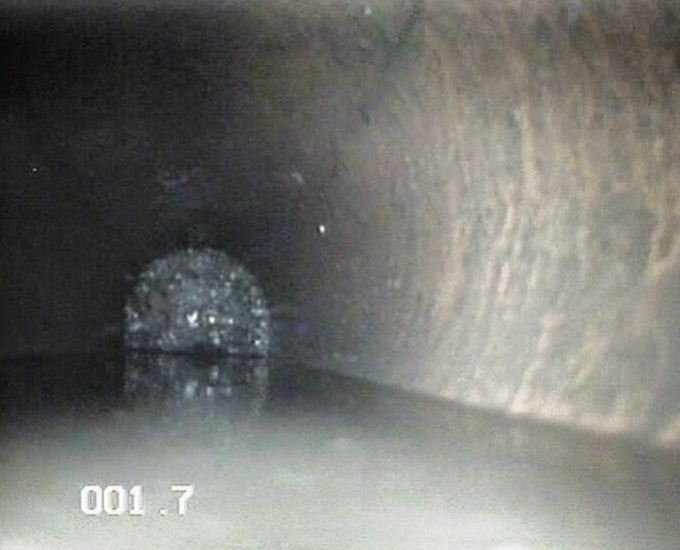 Provide a timely and cost effective drain mapping service detailing the extent of pipework, diagnosing and detecting issues. Be carried out by a fully NRSWA accredited drainage specialist who will give you the information necessary for your ISO-14001 family environmental certification. 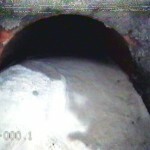 To see how we can help with a CCTV drain survey please call for an initial assessment. 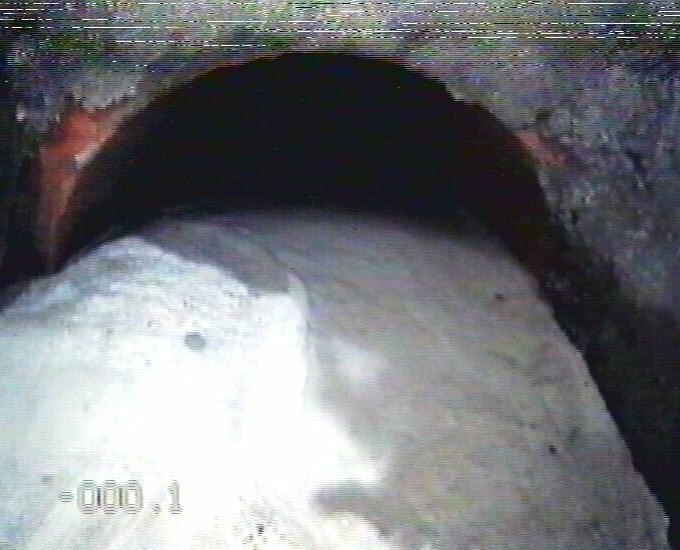 Phone or contact us online and we reply within 24 hours for an initial consultation with a fully accredited CCTV drain survey engineer. 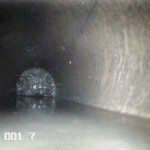 Along with a healthy flow check and identification of problems, CCTV Drain Surveys are often a common stipulation from mortgage companies and banks for property purchases. This is a quick and hassle free service which could save you thousands of pounds. We are fully insured and will give you the peace of mind you need. 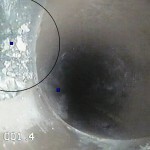 Our engineers will supply a comprehensive report and DVD showing the condition of the drain. 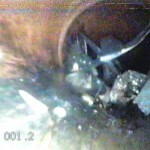 A personal plan of action including costing to return the drain to health will be provided. Contact us online during office hours and we will get back to you within an hour – or call 0845 226 5060 for an instant response. If you’re able to provide us with site plans then we will provide you with a no obligation quote the same day. 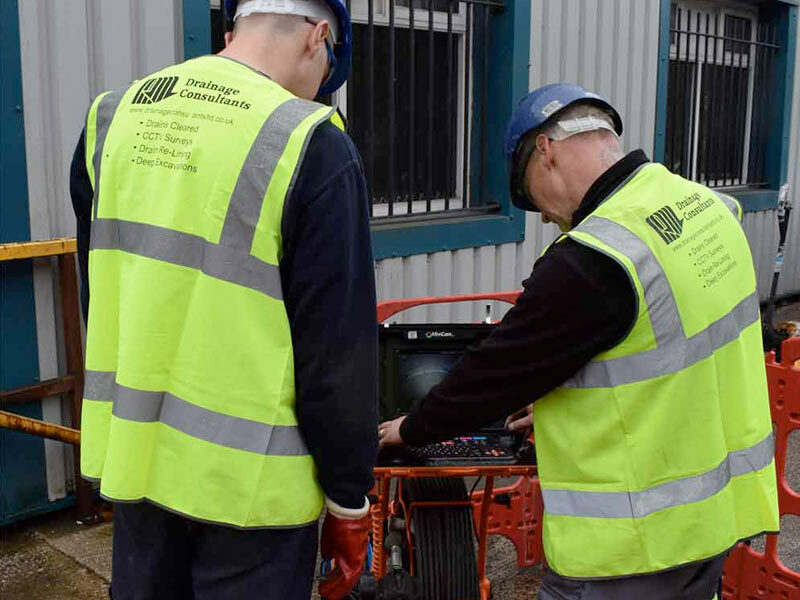 We specialise in business drainage services and will be able to process any pre-qualification questionnaires you have to become an approved contractor. We offer a quick turnaround on your report.